Presenting original sample of small network diagram powerpoint templates. 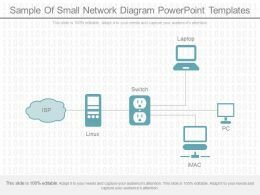 This is a sample of small network diagram powerpoint templates. This is a five stage process. 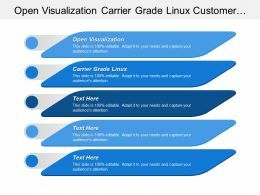 The stages in this process are laptop, pc, imac, switch, linux, isp. 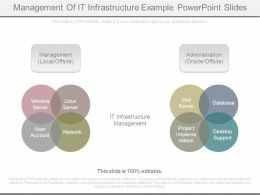 Presenting sample of small network ppt slide templates. This is a sample of small network ppt slide templates. This is a three stage process. The stages in this process are isp, linux, switch, laptop, imac, pc.